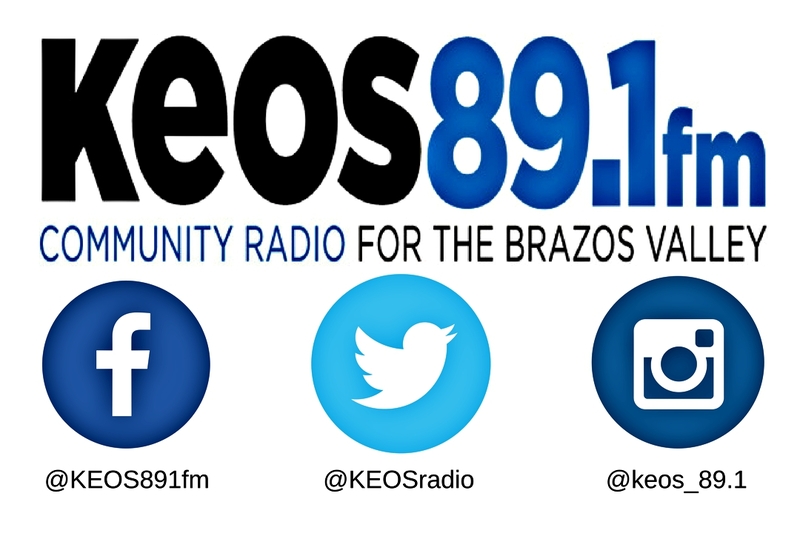 KEOS (89.1 FM ) is a listener-sponsored, commercial-free, non-profit community radio station serving the Brazos Valley in Bryan, Texas . The station, which has an all-volunteer staff, is affiliated with National Public Radio and Pacifica Radio . It began broadcasting on March 25, 1995. The owner, Brazos Educational Radio , is a non-profit educational and cultural organization with 501(c)(3) tax-exempt status from the Internal Revenue Service . KEOS continues and is completely locally supported by listeners with pledges, donations, underwriting, and volunteering as well as The Arts Council of Brazos Valley .